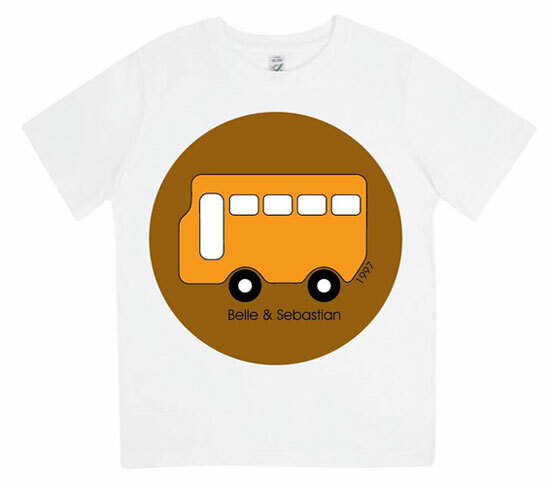 Band merchandise for kids always works for us, especially when it is as striking as this Belle and Sebastian kids’ bus t-shirt. A very cool, slightly retro design in orange and brown, along with the band name. Perfect for getting knowing looks from equally cool parents. It’s available for ages 3 through to 10 and is available directly from the band’s store for £15.